For a frequent dose of incredible fly fishing photography, Faceless Fly Fishing Media delivers. 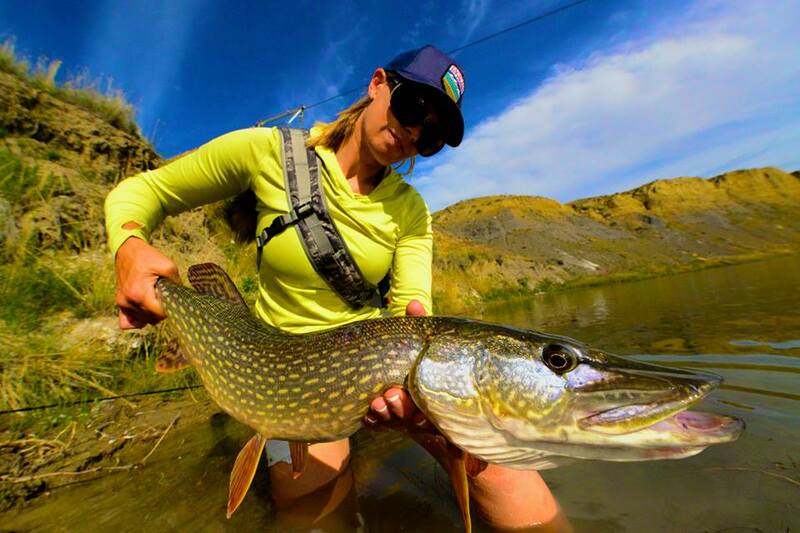 In the photo above, Timbre Pringle holds a gorgeous pike! To connect to Faceless Fly Fishing (recommended! ), please click here.